New, unique, and absolutely beautiful products have recently been added to our Fabric on Sale Collection! 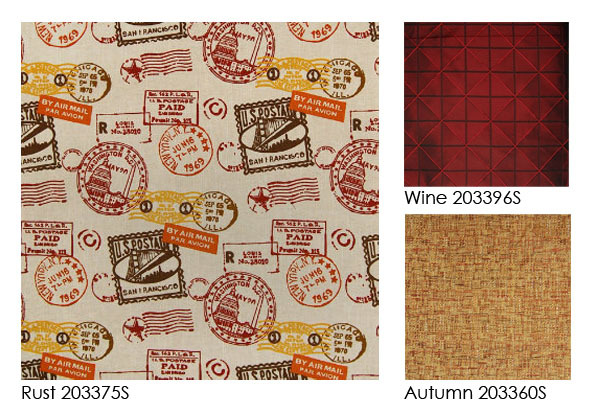 There are over 500 SKU’s in our Fabric on Sale section at prices you wouldn’t believe! 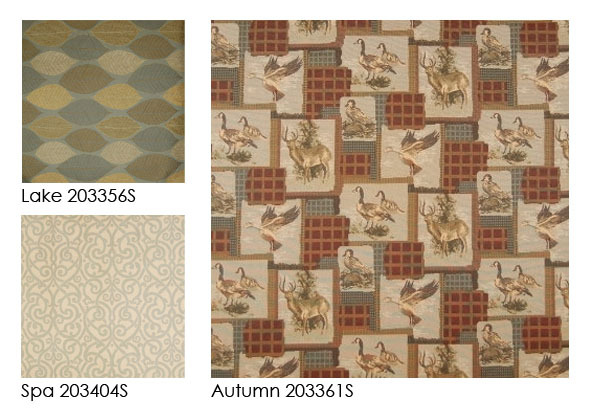 These fabrics include everything from contemporary to tapestry, and novelty to toile. Such unique patterns and textures you won’t find at a better price! 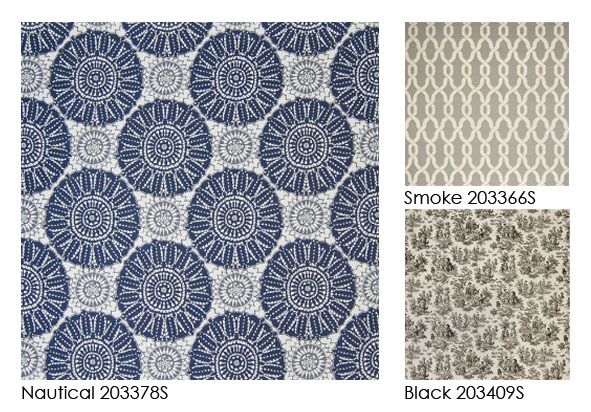 These are just the latest fabrics in our Fabric on Sale section online. These fabrics are great for projects on a budget! We update it on a daily basis, so go take a look! And remember to keep your eye out as we add new fabrics!